I know all too well that this could be a challenging journey upon which to embark. 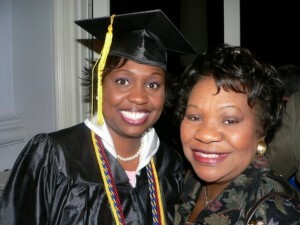 The picture above is of my mom and I the day I graduated from college–on my 30th birthday. I flunked out of college my sophomore year. I started college in 1994 30 days after burying my grandmother (who cared for me while my parents worked) and after being assaulted. In hindsight, I wasn’t ready. After I flunked out, I spent the next 8 years wandering from job to job. Around me my friends were graduating from college, pursuing advanced degrees, starting families, etc. Even though I was an adult, I had no clue what I wanted to be when I grew up. After graduation, I started working for the state at my alma mater. A lot of people thought I arrived because I was working for the state and had decent state benefits. I was content for but a moment. I still had no clue what on Earth I was here for. I was earning a paycheck, but I wasn’t making a living. 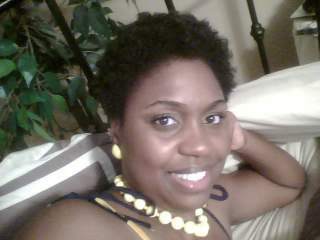 I would say the journey to discovering my purpose began when I transitioned to wearing natural hair in 2009. I started a YouTube Channel to document my progress. In 2011, after realizing there was a lack of information and products in my local community, I began hosting natural hair events. It was not that much of a stretch for me because by that point I had over 10 years of planning events. 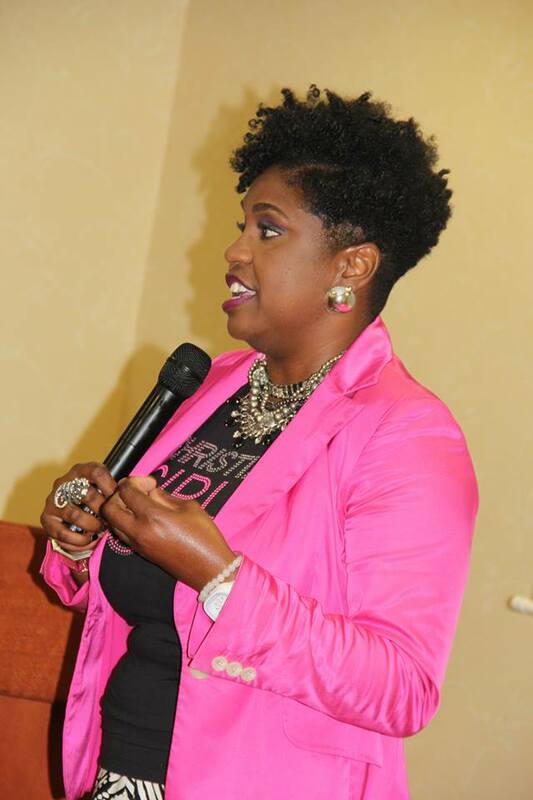 As I began to promote my events, I became connected with other planners doing the same thing in cities across the country. At the time, the natural hair community was having numerous discussions about whether natural hair was a fad or was it here to stay. 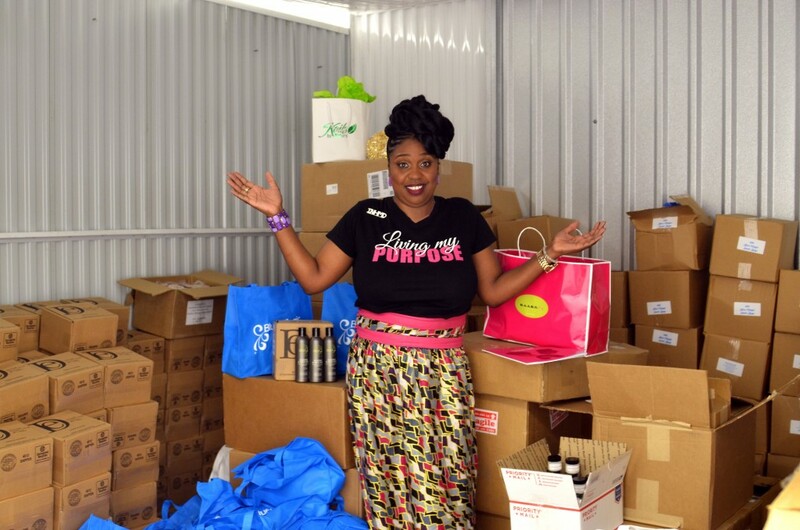 Again seeing a need and wanting to help my community, I was inspired to create a day where natural hair events could occur across the country (now the world). In 2012, with the help of a small group of amazing women, I started International Natural Hair Meetup Day. Since its inception, INHMD has grown to host events in over 50 cities around the world. During the process of planning INHMD, I began training and consulting with event hosts around the country on how to increase and improve their own skills and confidence in event planning. It was then I began to discover my purpose of training and helping others maximize their potential. Who knew I would find my reason for being on Earth in an 11×20 storage unit among a myriad of boxes? coach clients on discovering their purpose, event planning, branding, etc. I am still discovering and developing my purpose. And I suppose I will be until I leave this Earth. But what an amazing journey it’s been so far! I am here for you! Whether it’s through a one on one conversation, your attendance in a webinar, or simply your reading the emails I send, I want you to learn from my successes as well as my mistakes. I want to inspire you by sharing how I’ve achieved my accomplishments as well as how I’ve overcome adversity. I want you to win! I want you to feel successful! I want you to discover and live your purpose! And I am here to help you do that! I invite you to sign up for my email list where you will receive occasional notes from me with a sneak peek of my life and tidbits of info to share! I promise the sneak peeks into my life are a hoot alone! My calling is to help empower and encourage others to develop and pursue their passions. 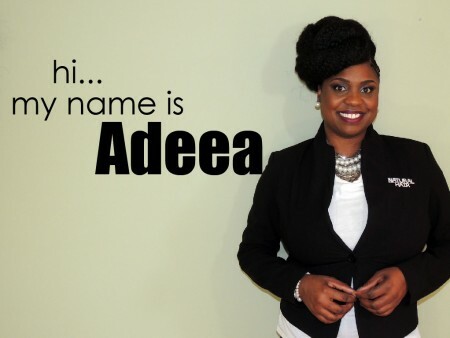 Whether it’s natural hair advocacy, leadership lessons, or instruction in etiquette, I use my unique and systematic approach to processes, planning, and productivity to allow others to connect with their purpose and power.